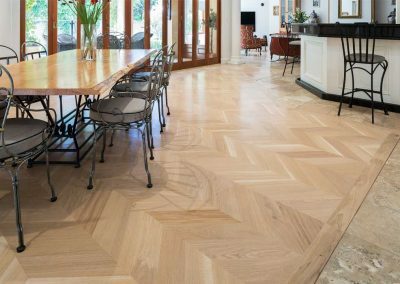 For this major home renovation project, the client approached Bosch Timber Floors to install durable timber flooring throughout the new house for lasting, natural charm. After considering a wide range of species, the client selected feature-grade, wide-board brushbox. 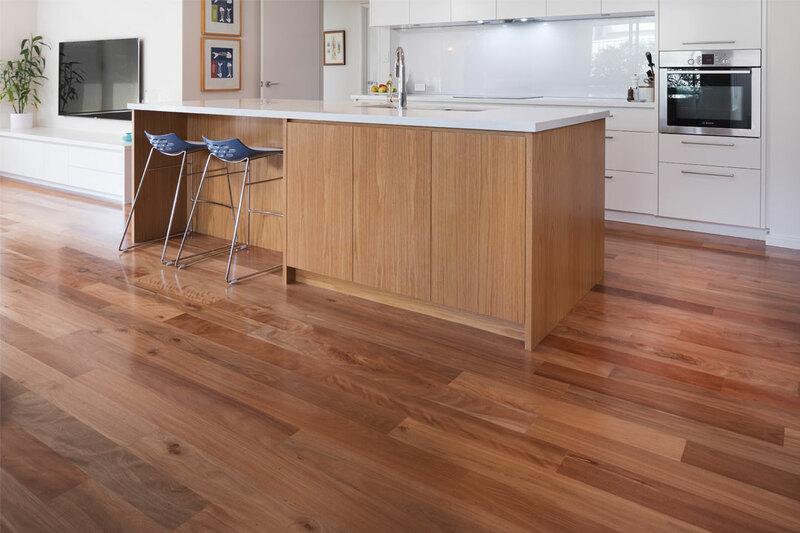 Comprising mid-brown tones and diverse grain variations, the timber has eye-catching visual appeal. 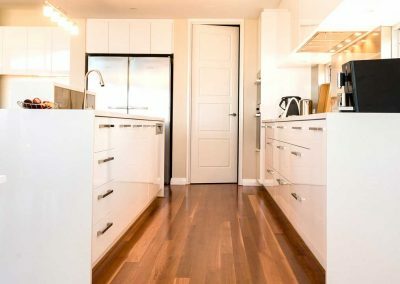 With 110mm planks laid throughout the living areas, the home exudes an open and welcoming ambiance. 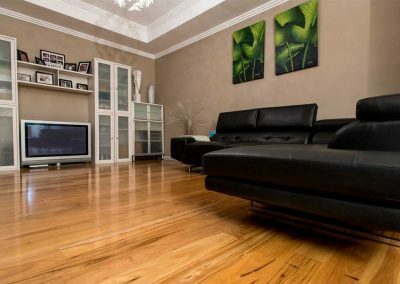 Josh Hart from JH Flooring skilfully installed the flooring with Bosch Timber Floors’ renowned high-quality result. 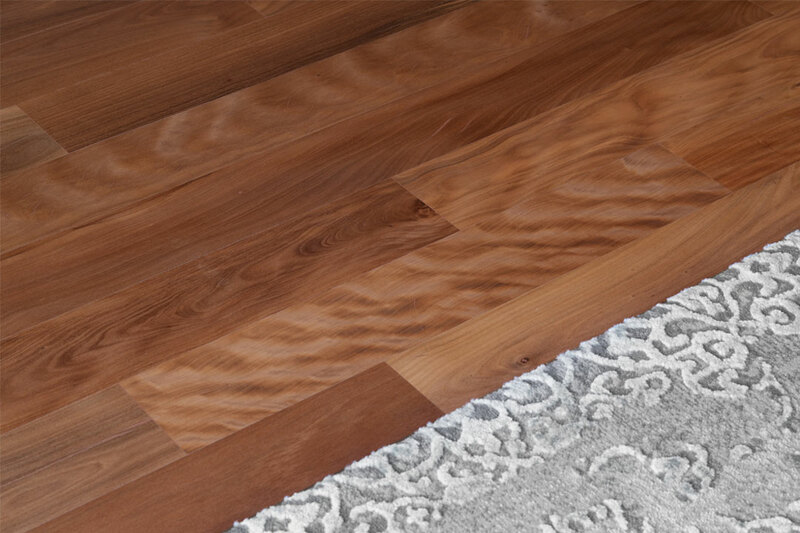 Classy Timber Flooring expertly coated the timber with Bona’s two-component waterborne ‘Traffic HD’ in a satin finish to ensure it maintains a striking appearance for many years to come. 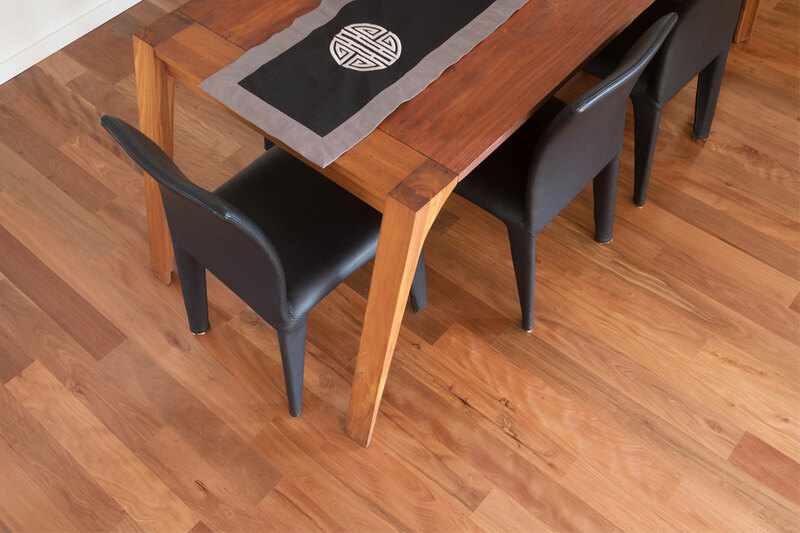 Bosch Timber Floors provides a consistent, reliable and timeless product that will enhance the aesthetic of any home. 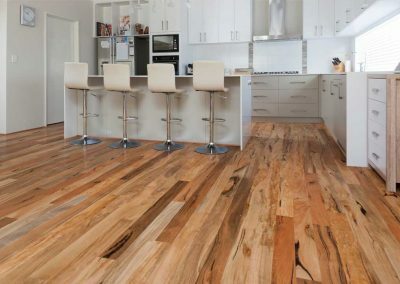 In 2018, the company celebrates 30 years of successful operation in the timber flooring industry. 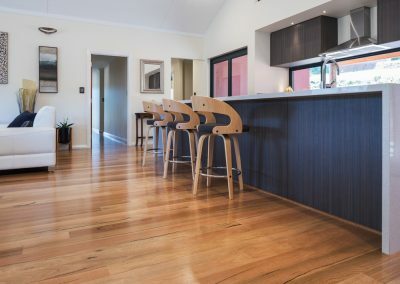 Specialising in the supply of flooring solutions, Bosch Timber Floors provides a wide range of services and products, including solid timber, parquetry, engineered timber, bamboo, decking and luxury vinyl planks. 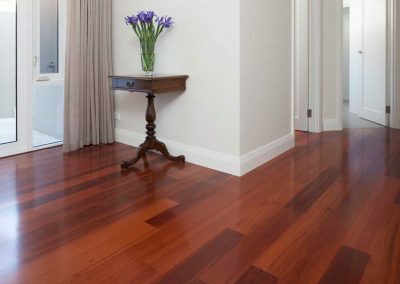 The company also provides homeowners with maintenance products for existing timber flooring. 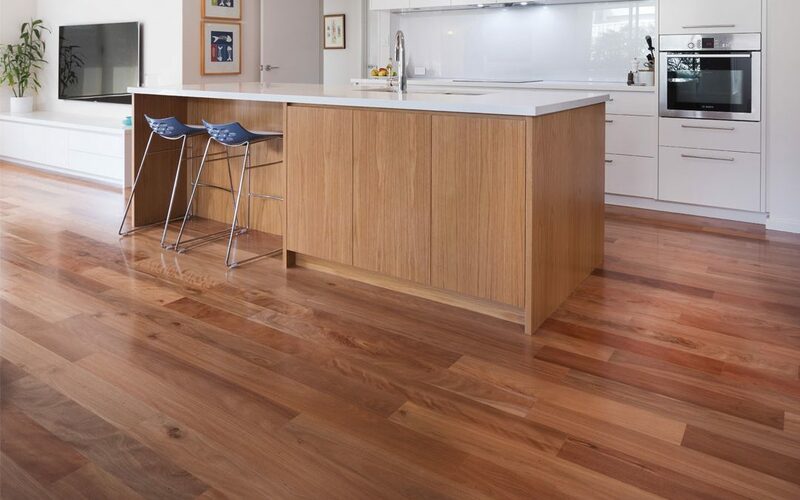 For all of its DIY clients, Bosch Timber Floors also offers a range of abrasives, adhesives, coating systems and sanding machines, which specifically cater for all your timber flooring needs. 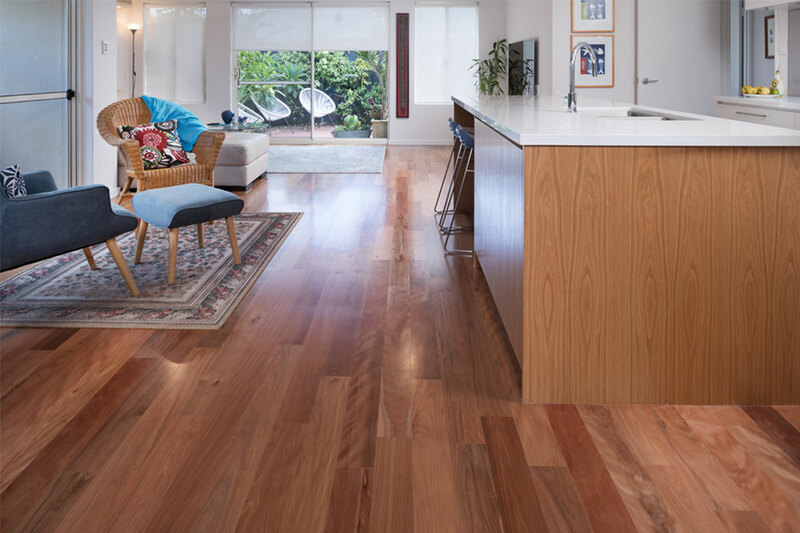 The expert team at Bosch Timber Floors was awarded the Australasian Timber Flooring Association’s (ATFA) Commercial Floor of the Year title in 2014. In 2017, the company was delighted to be recognised once again with the AFTA’s Floor of the Year Solid Stair title, as well as the Distributor of the Year award for excellence in operations. 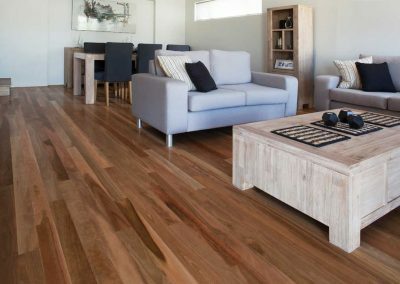 In addition to residential projects, Bosch Timber Floors has been involved in the supply and installation of timber flooring for several significant commercial projects in Perth, including the Freshwater Apartments in Claremont and Pinnacle South Perth. 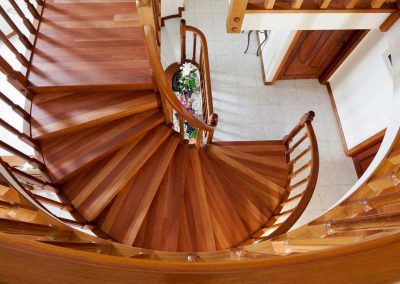 The experienced team are experts in monitoring acoustics when installing timber floors in multi-level developments. 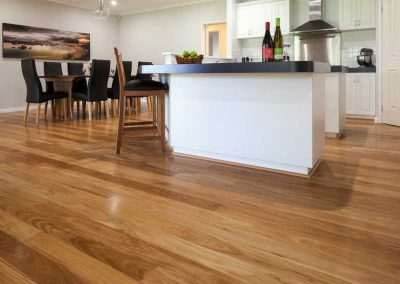 Supplying more than 30,000m2 of timber flooring annually throughout Western Australia, Bosch Timber Floors can accommodate all your timber flooring needs. Visit the helpful team at either of the company’s impressive showrooms.